A tight economy with an extremely low unemployment rate is benefiting all workers, but especially workers with disabilities, The Wall Street Journal reported Saturday. The unemployment rate in the U.S. is currently 3.9 percent, the lowest reported rate since 1969, according to WSJ. Those unemployment numbers have allowed a large swath of disabled persons to seek and find work. Unemployment rates for the disabled is dropping more precipitously than the rate for able-bodied persons, according to WSJ. 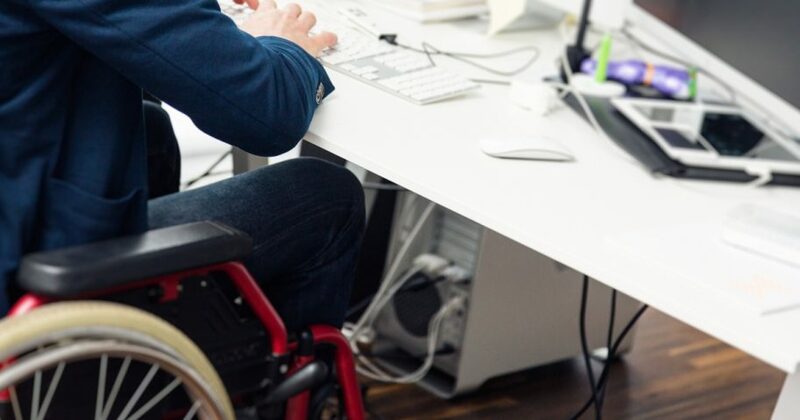 The number of U.S. workers applying for and receiving federal disability benefits is also dropping as employment rates for disabled persons increase. A dearth of social security disability benefits granted to applicants has also pushed disabled persons to seek employment. “A smaller share of people are getting on the program, and that is causing people to not apply and instead to seek alternatives,” Massachusetts Institute of Technology economist David Autor said, according to WSJ.